If you are in business, then you need to be operating on your own terms as small print or as set out in clear contracts. 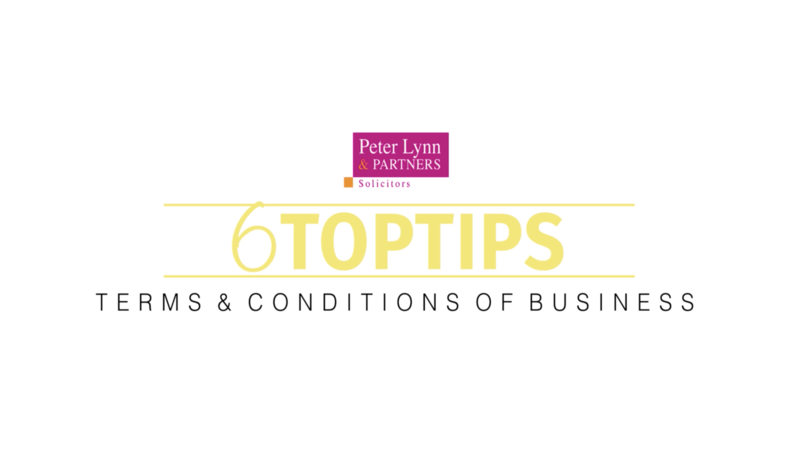 The following are our top six tips for such terms and conditions of business. It is vital that you trade under your own bespoke terms so give some thought to the particular business and the trading terms that you require. Any Terms and Conditions must be precise, lawful and highlight any key restrictions or limitations. 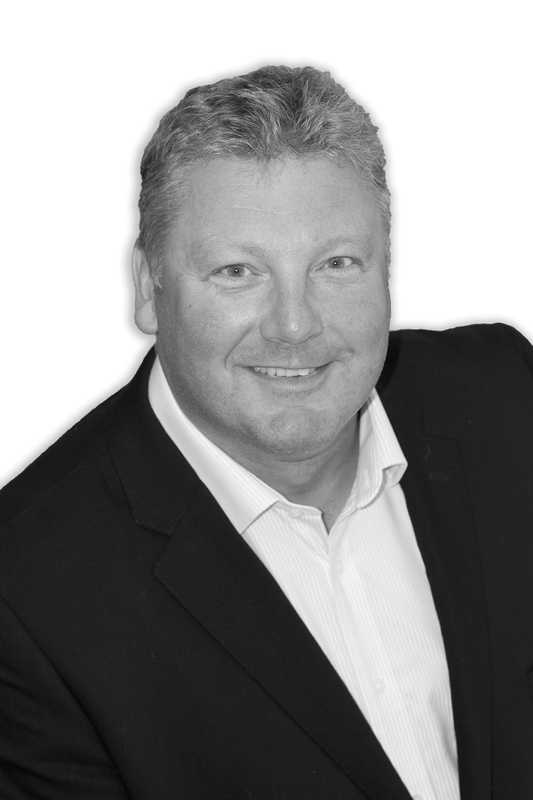 All Terms and Conditions should be properly drafted by an experienced commercial lawyer. Do not copy and paste or borrow other people’s small print, or try and dabble in this drafting exercise. There is a very good reason that commercial lawyers are well paid. They will save you thousands in the long run! Use your Terms and Conditions everywhere and ensure that clients have access to them pre-contract, on your website, in all quotations and in all purchase orders as well as other documentation that you send to clients so there can be no doubt that your Terms and Conditions are incorporated into the contract. Get all Terms and Conditions clearly set out in writing and make sure that they are signed and understood, particularly any limitations or exclusions of liability. Comply with your duties and monitor the duties of all clients, keep a written record of the contract as it progresses and often an email chain can prove vital in any subsequent litigation.